Jim Bengert's beautiful Lionel powered layout. 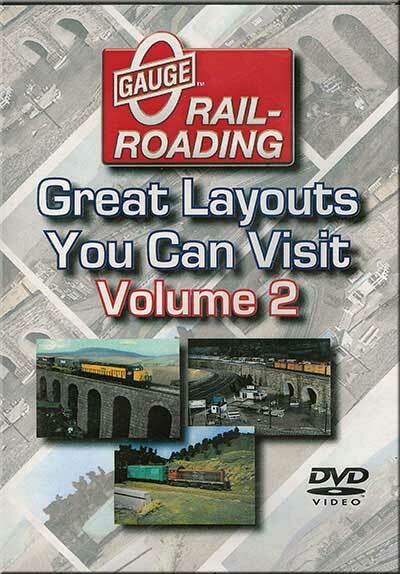 Jim uses Lionel's TrainMaster Command� on his layout. Frank Miller's wonderful recreation of Frank Ellison's famous Delta Lines! Whimsy and reality make for a wonderful combination on Dr. Bill Bramlage's gorgeous layout. Bill uses TMCC and DCS command systems on his layout. Modular Railroading in 3-rail scale with the Midwest Division of the Independent Hi-Railers!